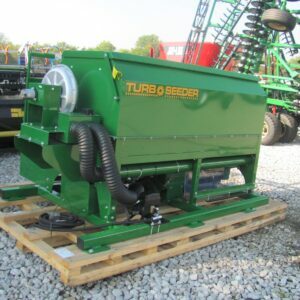 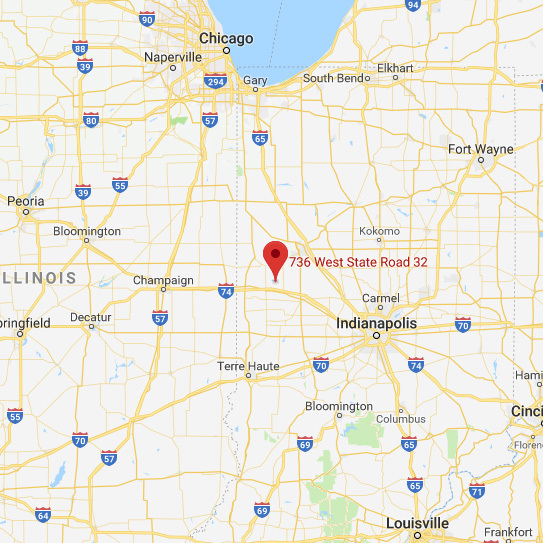 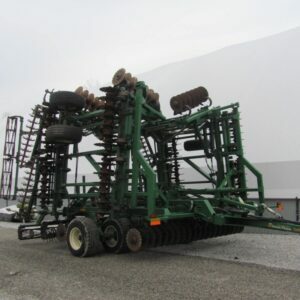 Glascock Equipment and Sales has had the privilege of offering to the farming community of this region the fine products of Great Plains Manufacturing since the late 1980’s. 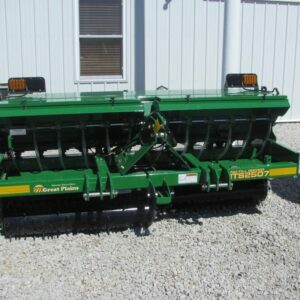 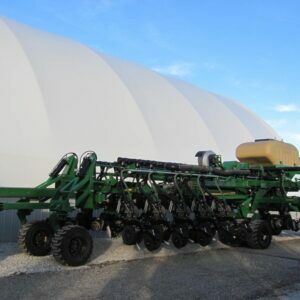 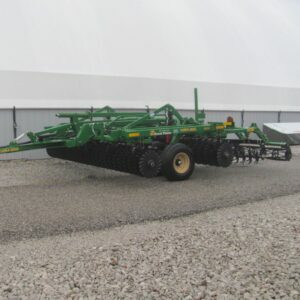 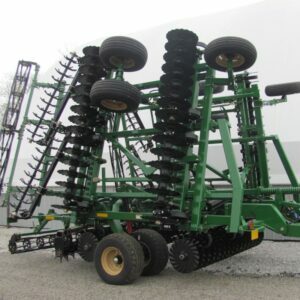 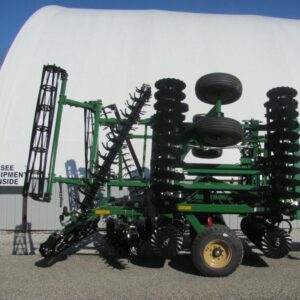 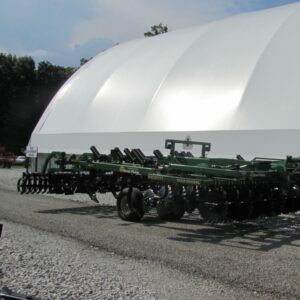 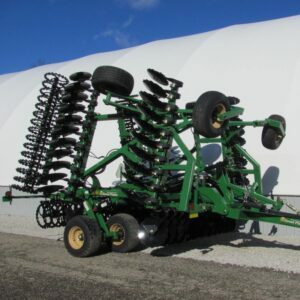 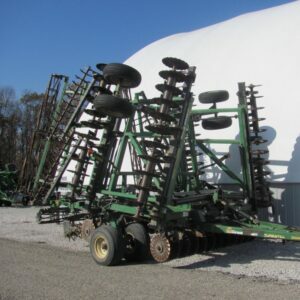 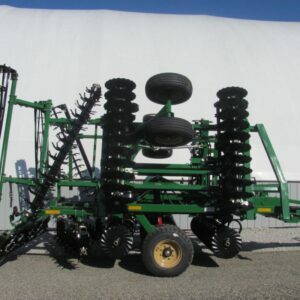 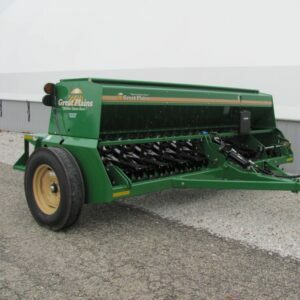 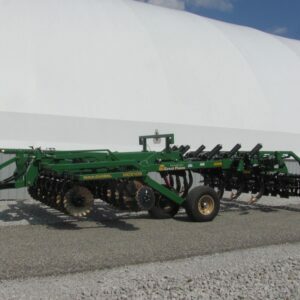 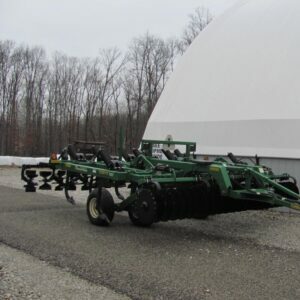 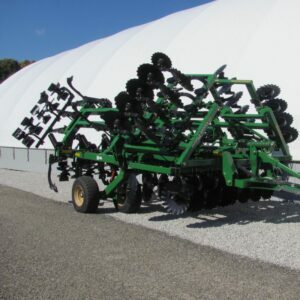 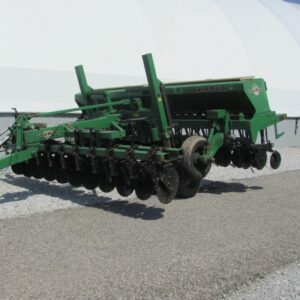 Great Plains equipment like grain drills, vertical and conventional tillage, planters and sprayers are just some of the products made by Great Plains that are sold and serviced here at GES. 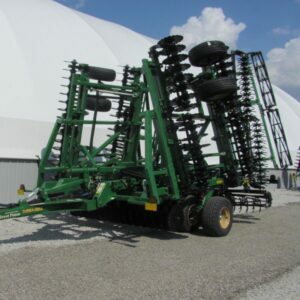 The future looks bright for this to continue as Great Plains Manufacturing strives to bring new and innovative products to the marketplace, making American ag producers more productive and profitable. 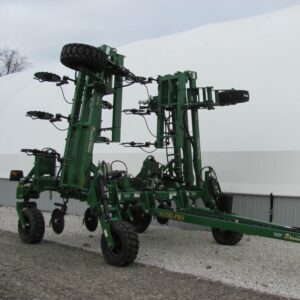 We, at Glascock Equipment and Sales, invite you to call or come in so we can help make the correct decision to purchase Great Plains brand equipment here.